There are a significant number of German organisations based in London, including companies such as E.ON in the energy sector, Allianz, Munich Re and the Deutsche Bank in the banking industry, and the largest European engineering company Siemens. Many of these companies, along with British organisations, are looking for employees with strong German language skills to exploit the opportunities the largest national economy in Europe has to offer. London and Berlin are sister cities, highlighting the importance of business and cultural relations between the British capital and Germany. Cactus delivers German language training throughout London and the surrounding area which includes but is not limited to Central London, Westminster, The City, Camden, Southwark, Wandsworth, Greenwich, Kensington & Chelsea. 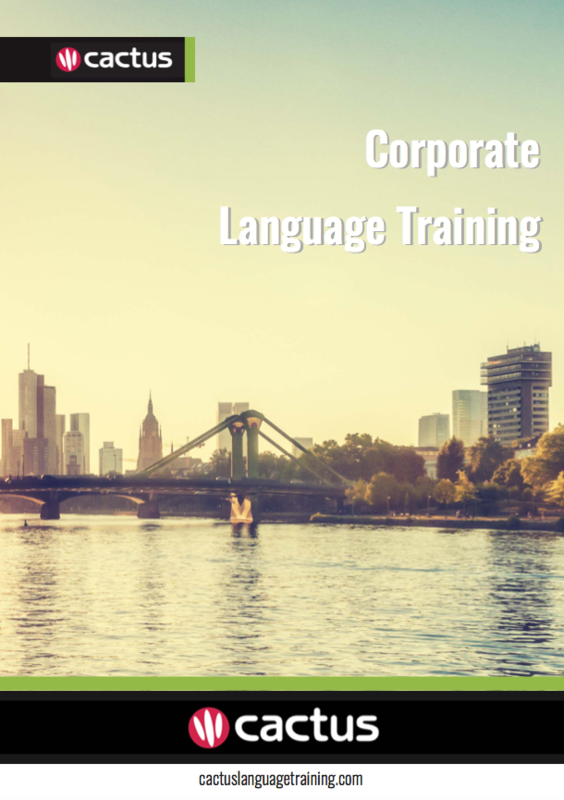 Please call us or email us for a quote for private, business and corporate German language training, or any of our language and culture related services, and we will design a course that meets your needs at every level – securing your ultimate success in the global marketplace. An excellent way to improve your language skills in a short period of time is to take a language immersion course in the country that the language is spoken. Cactus offers full-time language immersion courses in Germany.